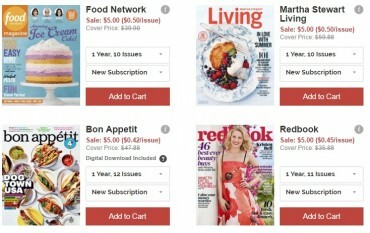 Every Day with Rachael Ray Magazine – Only $3.93 for One Year! 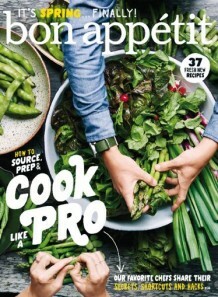 Food Network Magazine Only $5/yr During Discount Mags $5 Flash Sale! 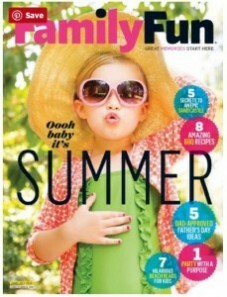 Family Fun Magazine Only $4.95/yr! 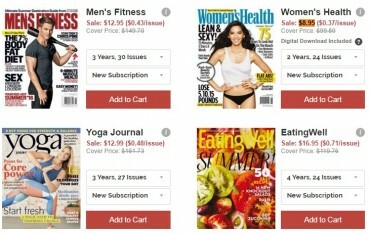 HUGE Discount Mags Blowout Sale | From $2.99/yr! 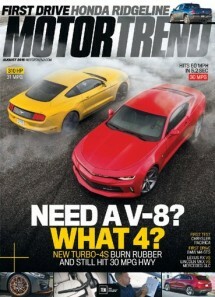 Motor Trend Magazine Only $4.95/yr! 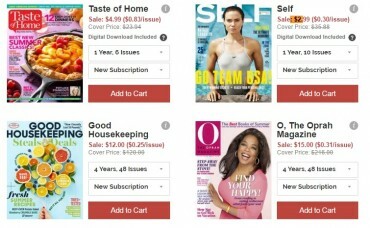 Multi-Year Magazine Sale | Subscriptions From $4.48/yr! 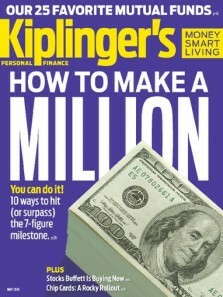 Kiplinger’s Personal Finance Magazine Only $6.99/yr!